We proudly present in the markets handmade Pashmina Sweaters both for men and women. 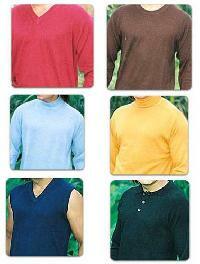 Pashmina Sweaters offered by us are fabricated using 100% pashmina and has no other alternative in the market. 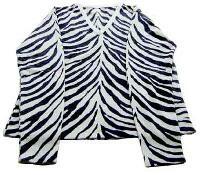 These Pashmina Sweaters are obtainable in mesmerizing designs, exclusive patterns and different sizes. 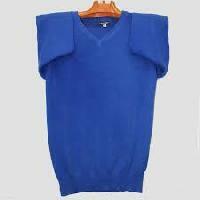 We also hold specialization in manufacturing them according to the specifications laid down by the clients.